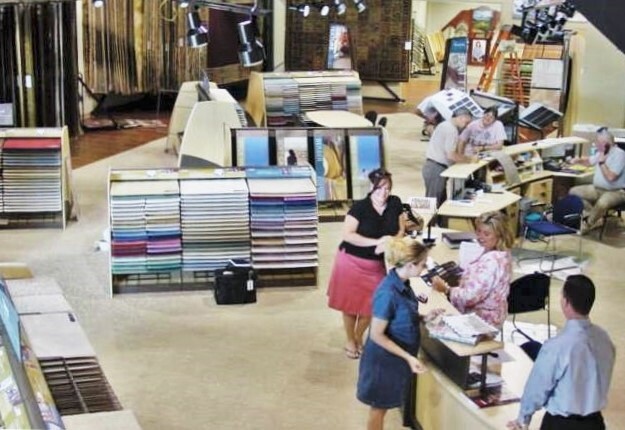 Gerding Collaborative was selected by Shaw Industries as the exclusive team to provide architectural and interior design services for the North American roll-out of a retail design center and showroom program. 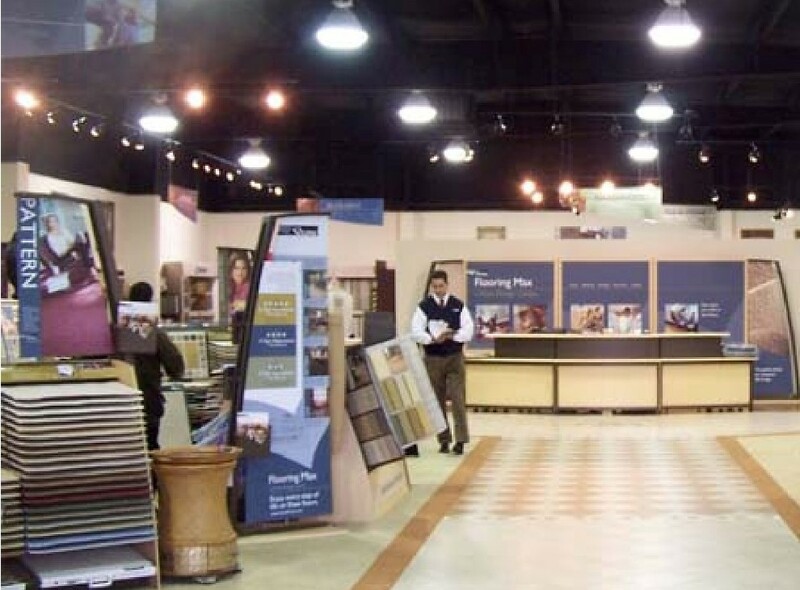 This program involved the top flooring retailers within the Shaw Industries network, rebranding independent flooring showrooms as Shaw Design Centers. 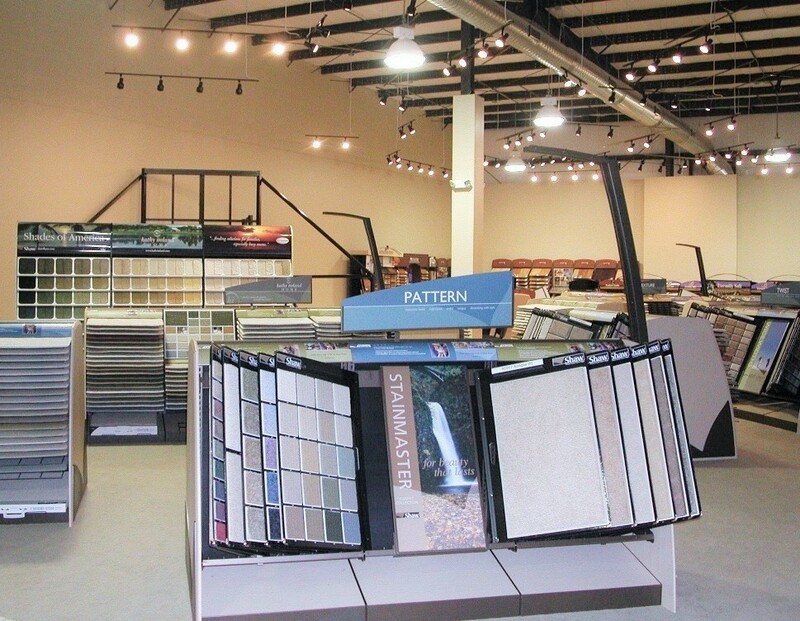 We completed designs for over 180 locations throughout the United States and Canada. Each design was unique to meet the requirements of the physical site and the store owner’s display needs. 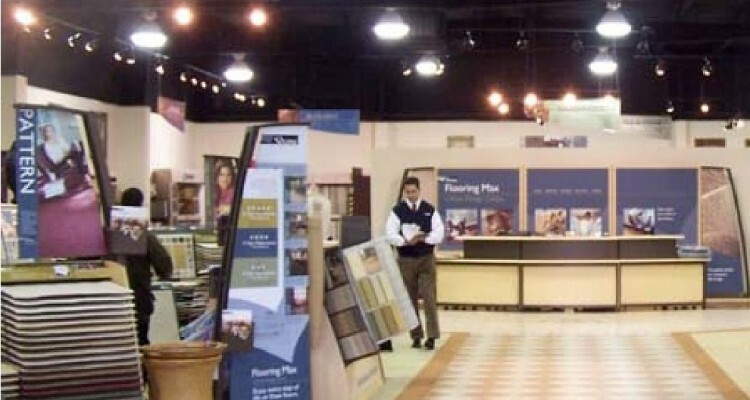 Our scope of services included visiting the showrooms of floor covering retailers, performing site surveys with documentation of existing conditions, and preparing space planning / fixturing layouts for all Shaw product areas, all competitor hard surface flooring product areas, and other individual competitor soft surface fixtures. 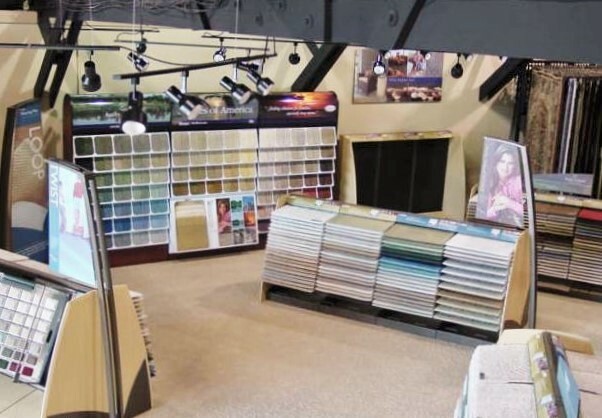 Our interaction with the Retailer required that we represent Shaw’s interests with the utmost professionalism and courtesy, including taking the time to review the store layout with the owner prior to departure. For each store location, a typical set of drawings would include existing floor plan showing demolition of existing walls and/or other built-in store features, display fixture/floor finish plan, proposed reflected ceiling plan, composite plan showing the relationship of proposed display fixture locations to proposed lighting and signage. The designs implemented the Shaw Design Center incorporated the Shaw aesthetic standards, product offerings, and layout requirements; but were designed specifically to meet the needs of the individual retailer.